We are pleased to inform you that IJARIIT is going to launch its upcoming issue for the month of March-April, 2019. We would like to invite you to contribute a Research Paper for publication in IJARIIT for International Journal. 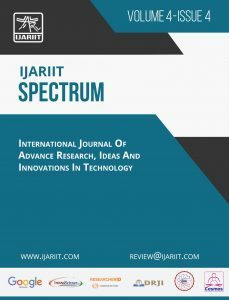 IJARIIT covers all areas of Computer Science, Electronics Engineering, Information Technology, and all other streams of science for our International Journal. We publish original research articles, review articles and technical notes. The journal reviews papers within one week of submission and publishes accepted articles on the internet immediately upon receiving the final versions. The articles should be in proper format as in the sample format. 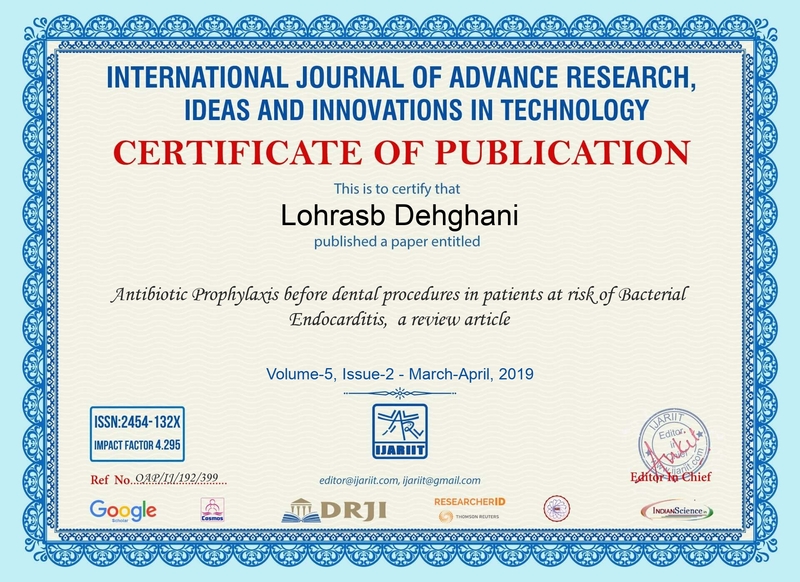 Authors are invited to submit the paper online or through E-mail at [email protected] Submissions must be original and should not have been submitted or published previously anywhere else for publication. Note: For the papers with only one author, 25% concession on publishing fee is provided. Please note that we do not publish the papers from Poetry or Literature studies. Also, English is the only accepted language for paper. Minor references or strings can be used from other languages to support the facts or statement. No, there are no submission charges. The submission, review and plagiarism check process is free for all authors. Once your paper is approved, only then you will receive a link to pay online.